82% say internet-using clients challenged a diagnosis, recommendation or professional opinion. 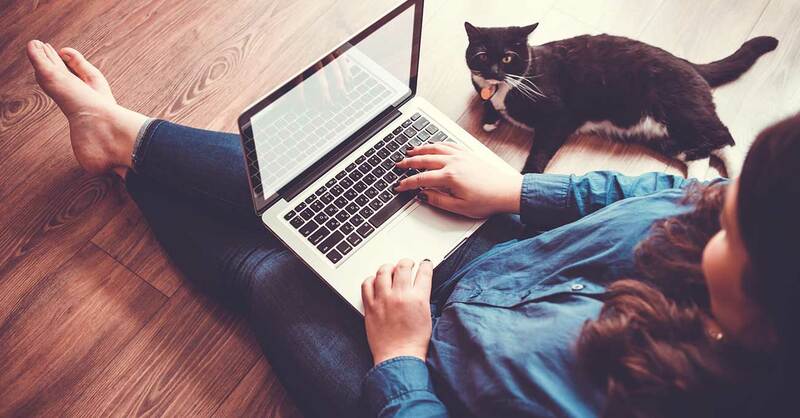 The British Veterinary Association says 67% of veterinarians surveyed have encountered clients who, for better or worse, conducted online research before a visit. The problem is that in some cases pet owners put their trust in often-inaccurate information harvested from online forums and social media sites. The survey of over 500 veterinarians showed that 82% reported that clients challenged a diagnosis, recommendation or professional opinion because of what was discovered online. 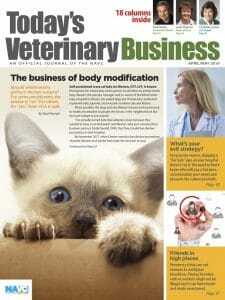 The BVA Voice of the Veterinary Profession survey was released in April as part of National Pet Month.